This darling and super easy DIY Snowman Playdough Craft is perfect for the holiday season and a neat little product for little ones! 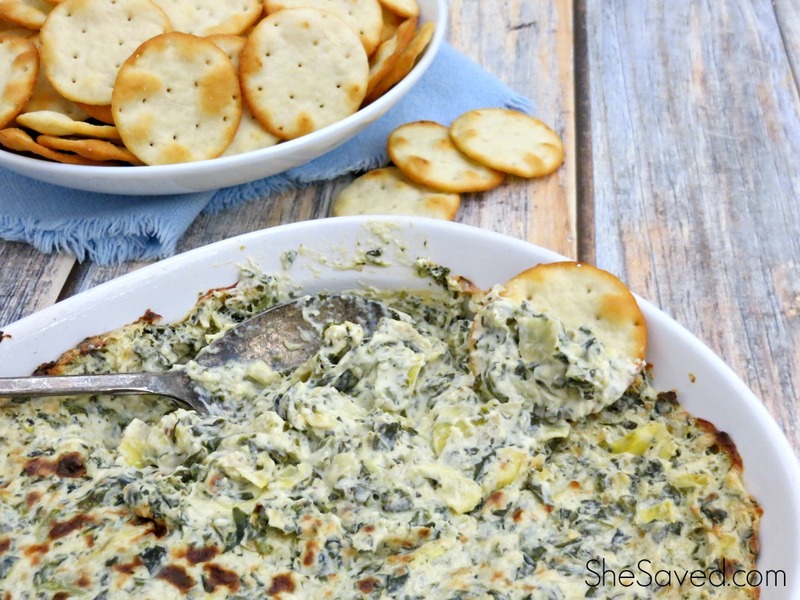 It would be fun for classroom parties and would also make a fun project and party favor! 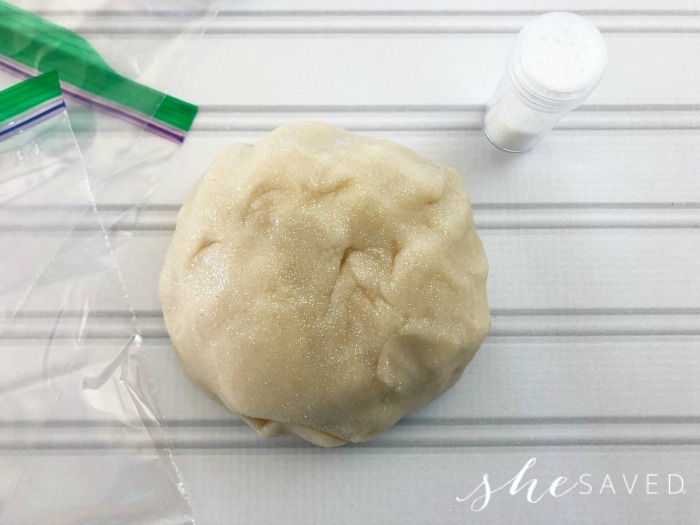 I love the added glitter to give this snowman playdough a wintery and festive touch and the packaging makes this a fun and easy homemade gift idea as well! 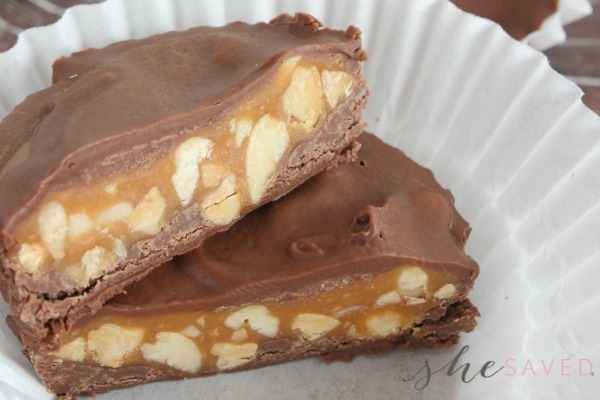 Best of all, it’s super easy and fun for all ages and my daughter had a blast making these as gifts for younger kids at a recent family gathering! 2. 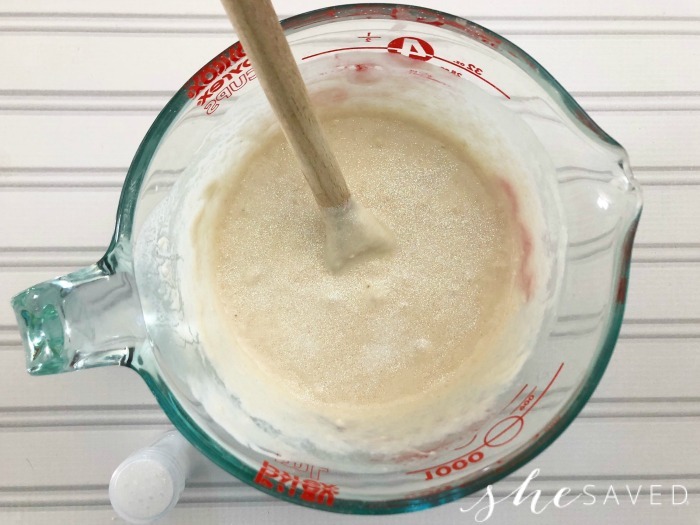 Scoop the mixture into a sauce pan and cook on medium heat for 2-3 minutes while stirring constantly until your mixture turns into dough. 3. Once your dough forms, place it aside to cool off. 4. 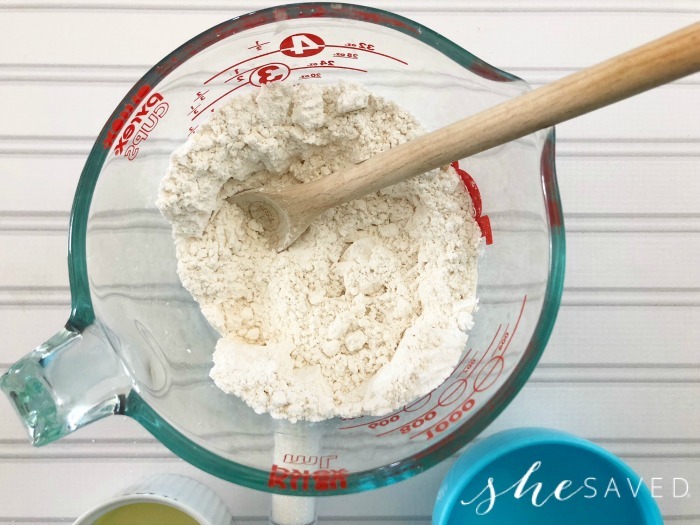 Add your white glitter and knead the dough. 5. 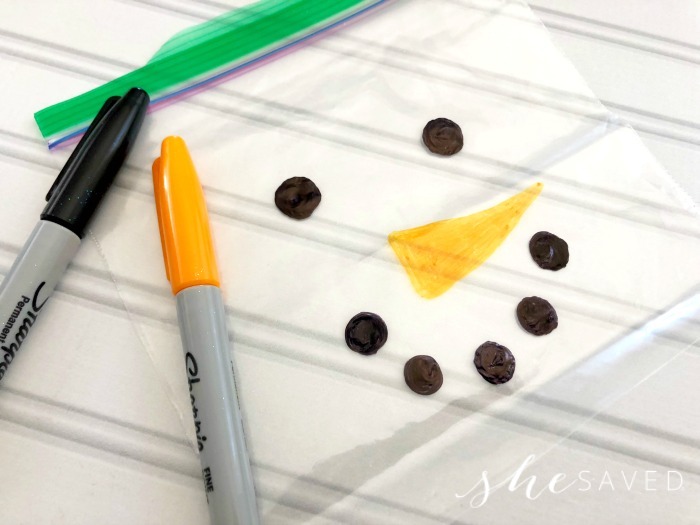 Lay a sandwich bag on the table and use a black sharpie to draw two circle eyes and about five circles in the shape of a smile for a mouth. 6. Use a orange sharpie to draw a triangle carrot shaped nose. 7. 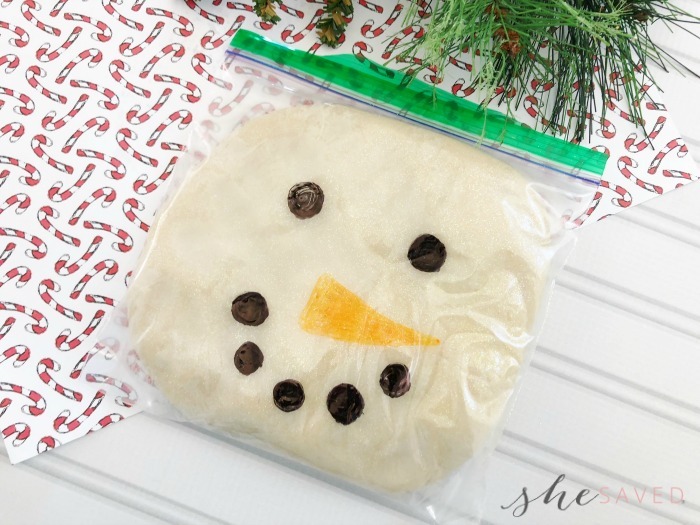 Store in airtight ziplock baggies, flatten dough and you’ll have little snowman bags of play dough. If you are planning a snowman themed party, make sure to check out some of our other favorite snowman craft ideas. One of our favorites is this fun snowman candy bar craft and I also recently shared this fun and easy cutest snowman cupcakes recipe. 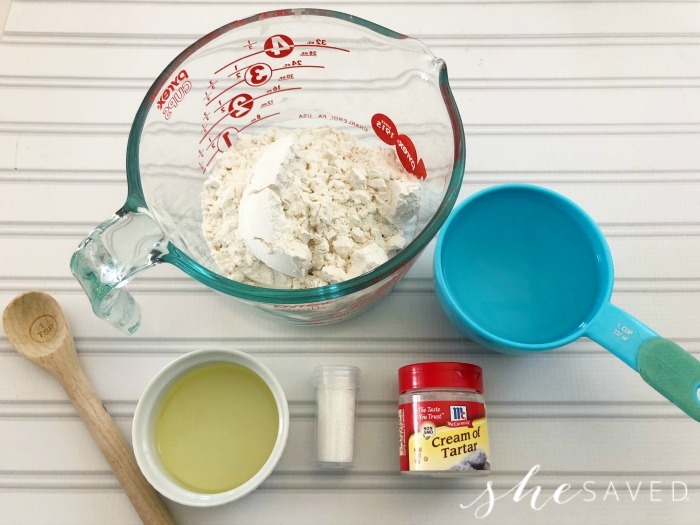 Mix together your flour, water, cream of tartar, and vegetable oil in a large mixing bowl. 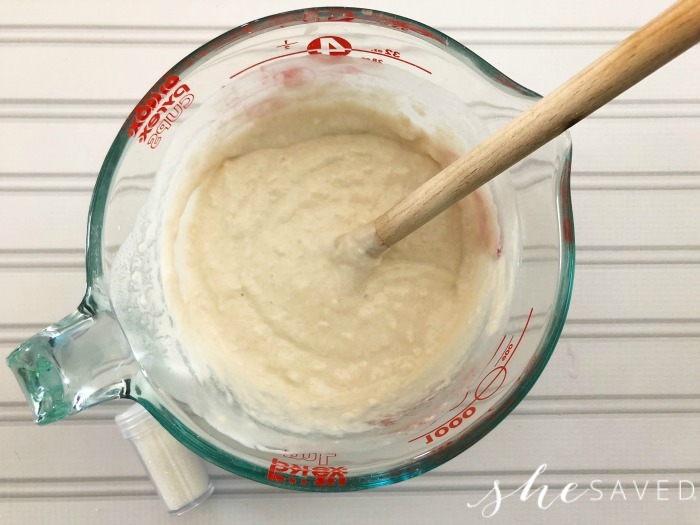 Scoop the mixture into a sauce pan and cook on medium heat for 2-3 minutes while stirring constantly until your mixture turns into dough. Once your dough forms, place it aside to cool off. Add your white glitter and knead the dough. Lay a sandwich bag on the table and use a black sharpie to draw two circle eyes and about five circles in the shape of a smile for a mouth. Use a orange sharpie to draw a triangle carrot shaped nose. 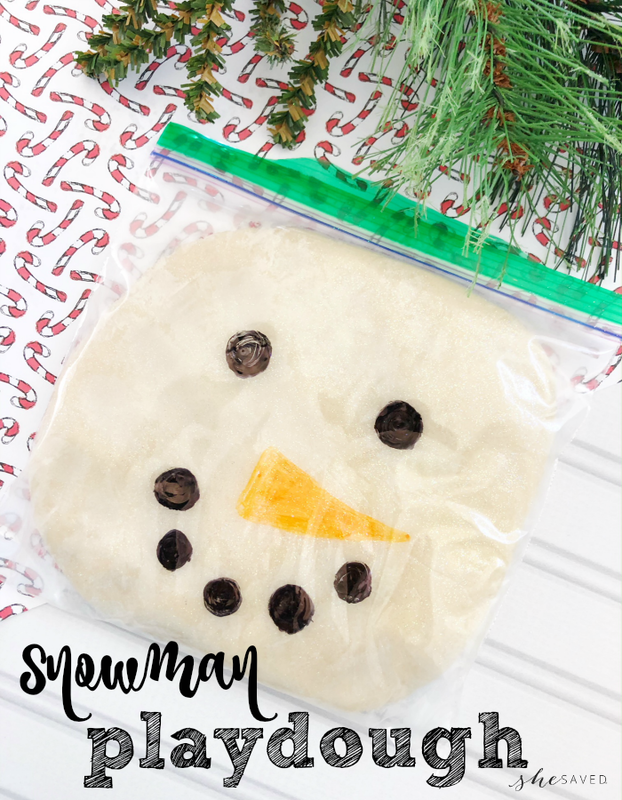 Store in airtight ziplock baggies, flatten dough and you’ll have little snowman bags of play dough.